French former professional Soccerer Marcel Desailly was known as The Rock throughout his playing career, given how solid and assured he was at all times. One of the most accomplished players of his generation, he was a world class defender who was a born and natural leader, and in 2004 was recognised as such when he was named by Pele in the FIFA 100 as one of the world’s greatest living players. In all, he captained France 51 times, and turned out for leading domestic sides like Nantes, Marseille, AC Milan and Chelsea, 94 times as captain and 222 times in all competitions. After retiring from playing the game, Marcel has become a popular media figure who provides great insight into the game in four languages. He works with ITV, Canal+, Turkish TV and has covered all the major competitions. As an Ambassador, Marcel is in huge demand and works with the likes of Betclic, an Aviation Company, as well as many banks and beers. He is a dedicated Laureus Academy Member, Orphan Aid Africa Lifetime Ambassador and delivers key note speeches and motivational talks to people of all ages and backgrounds in any one of his four languages. He can really connect and inspire his audiences with his many great tales from the top level of world sport and has also set up his own sports facility in his native Ghana. 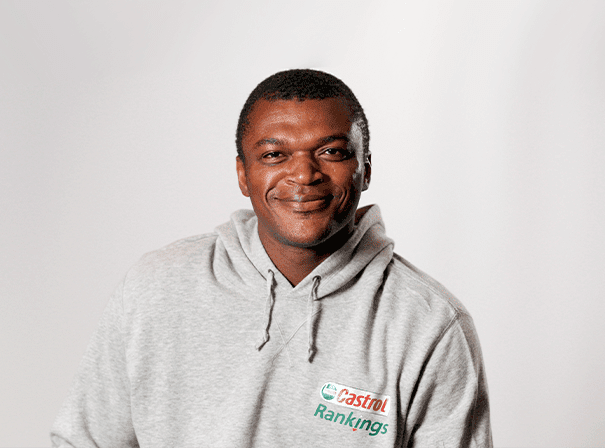 A real giant of the game, Marcel Desailly is still much loved by the Soccering world so is a great candidate for any charity, business or ambassadorial roles.